A GOOD PLACE FOR DECENT PEOPLE. 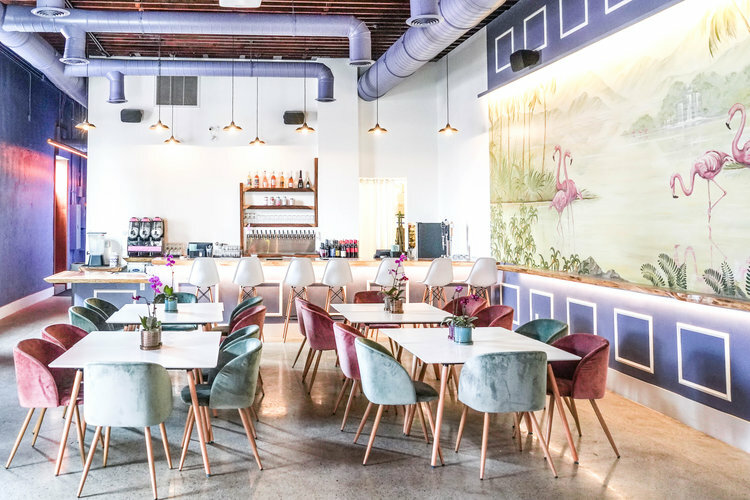 High Tide is DTLA’s newest place to enjoy craft beer, wine, and frozen cocktails, featuring onsite glassblowing, live music, and a curated gallery space. Situated in the North Sea District at the intersection of Little Tokyo and the Art’s District, we seek to be at the intersection of the arts and leisure. A place where you can see something inspiring, a place where you can make something inspiring, and enjoy a fine beverage (& light fare) in the process. High Tide is a good place, for decent people.